My sewing has been sparse lately. I'm just not feeling it at the moment and I'm not sure why. I have a million ideas in my head but the lack of drive is missing, so the ideas are just ideas. So I have decided to set some goals and to make a commitment to sew every day. Even if its 10 minutes ,I think it will help me to get going again. That is my goal this week. However when my sewing is a bit slow my fabric buying accelerates. 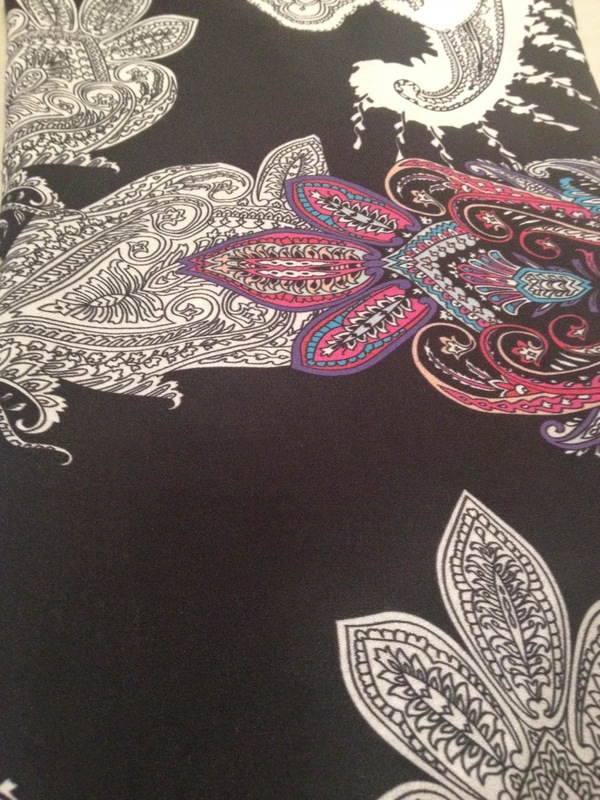 I never know why this is, anyway I bought some gorgeous fabric from Tessuti's. The first is a beautiful double georgette. It is quite a large pattern so I think a simple shirt or top will be gorgeous. 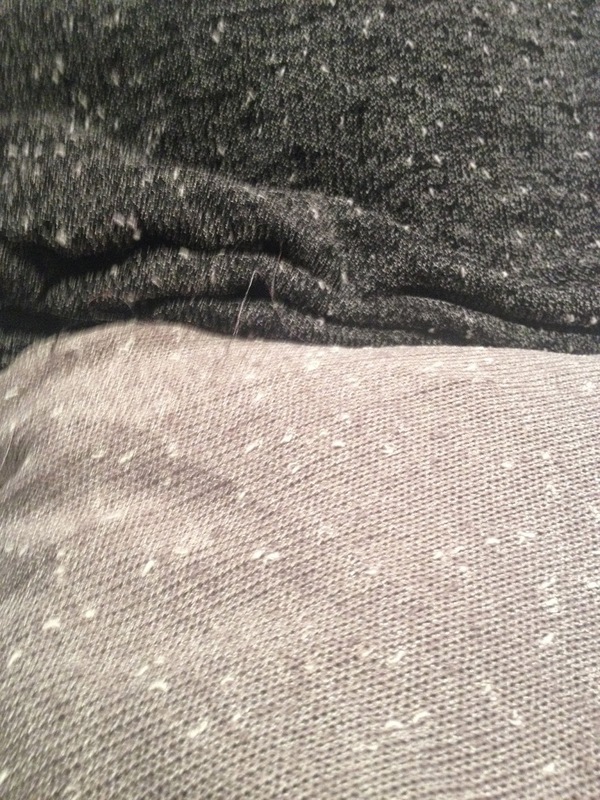 Then these 2 knits. They are a slub open knit. I couldn't decide which one so I bought the charcoal and stone. I love these and I can't wait to make them up. So not much sewing but fabric buying. I am making a commitment to sewing every day even if its only a few seams. I love to sew and paint. I have sewn on and off since I was at school. I love buying fabric and hopefully creating wearable garments. Life is about being able to create. I live in Sydney in one of the most beautiful parts of the world. I have never really had sewing lessons I just fumble along myself.